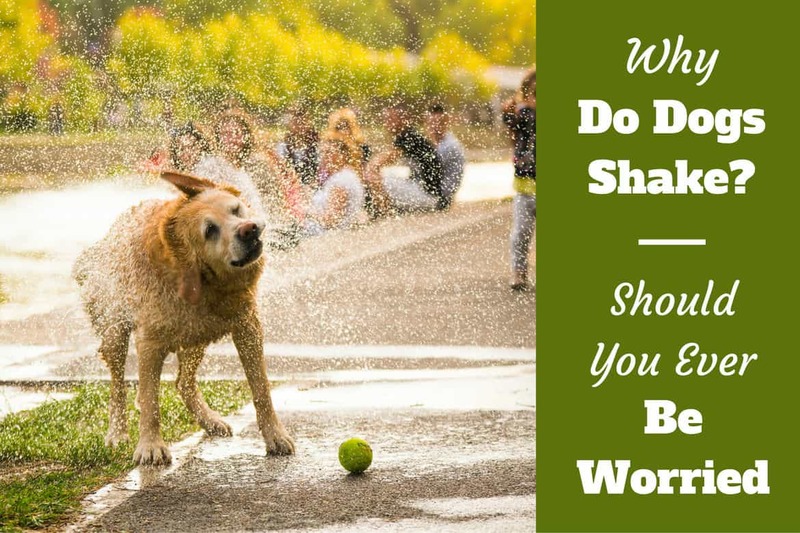 Whole Lotta Shakin' Goin' On: Why Do Dogs Shake? Home INFOBITES	Whole Lotta Shakin’ Goin’ On: Why Do Dogs Shake? Shaking, quivering, trembling: whatever you call it, it’s something we’ve all seen our dogs do. And, as with everything a dog does, there’s a cause for this behavior, though it may not be immediately obvious. Here are some of the reasons why your dog might seem a little shaky. The most obvious reason is a readily observable one: the dog is wet. Shaking off excess water is one of the most basic (and usually ill-timed!) of doggy behaviors. Really, it needs no explanation, except to say that flinging off water helps a dog to avoid hypothermia by preventing cold water from being trapped by the coat against the skin. According to canine expert Caesar Milan, dogs can remove up to 70% of the water they’ve accumulated in this manner. They Could be Seeking Attention? As you’re well aware, your dog is a very smart animal, smart enough to play you for attention. A shivering dog is hard for a human to resist and we invariably move to comfort and cuddle said pooch. One thing a Lab knows is how to put 2 and 2 together; if shaking generates positive attention, the dog learns to shake whenever it wants some loving from its owner. This may seem harmless enough but it’s still not a behavior you’ll want to encourage. Not that you shouldn’t snuggle your fuzzy buddy, but make sure you’re not overdoing it every time. Another perfectly benign reason for shaking is plain old excitement. It starts as a puppy when everything seems exciting, and may carry right through until old age. My own black Lab is coming up on 7 years old and still wags the entire back half of his body when he sees someone from the family coming to the door. No doubt your dog does something similar for any of a variety of reasons: an impending treat or meal; another dog approaching; an animal in the yard; or the prospect of a good game of fetch. Whatever the reason is, there’s certainly no cause for concern here. In fact, I’d be more worried if nothing elicited that much excited energy in a dog that hasn’t reached its senior years. Why do dogs love to sleep so much? Why do some dogs drag their bums on the floor? Why does my dog lick my face and hands? Why do dogs lick cuts? Speaking of old age, time catches up to all of us eventually, and your dog is no different. Tremors are commonly noted in dogs of advanced years. In many cases, this is simply a side effect of old age and deteriorating muscles. Still, keep an eye out for any indication the condition is worsening, as there may be something else at work. The problem with shaking (or any non-specific symptom) is the difficulty in determining whether or not it’s indicative of something more serious. The onus is on you, as an attentive owner, to know your dog well enough to sense when there may be an underlying issue to be concerned about. The phrase “trembling with fear” isn’t just a colourful idiom. Dogs will literally shake all over when they’re afraid. 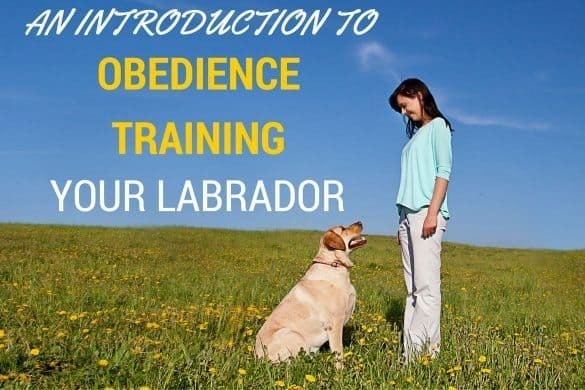 This is very commonly seen in smaller dogs, but your Labrador can be physically overcome with fear or anxiety, too. 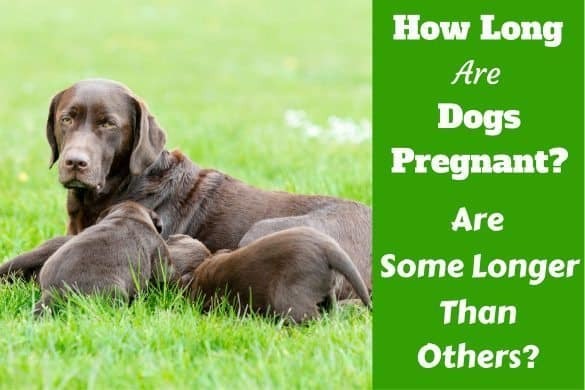 Usually the source is pretty easy to determine; thunder or fear of fireworks displays, car rides, trips to the vet, and even other dogs might stress your Lab out. The solution is generally to either ride it out, or remove your dog from the situation. 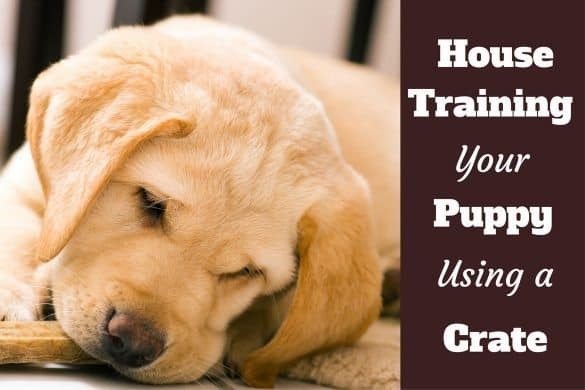 Typically, your dog will recover promptly once he feels the threat is gone, and a little comforting can go a long way towards helping him or her calm down. If you find your dog cannot be readily settled, or seems to struggle with anxiety, there may be an underlying mental disorder, or perhaps the dog is unable to deal with some past trauma. 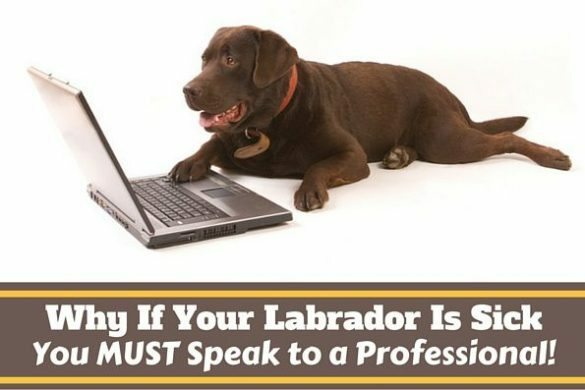 Speak with your veterinarian about it; they can help determine whether or not treatment may be helpful. Canine distemper is a viral disease that can cause tremors in a dog. This is most often seen in younger dogs that have not yet received all their vaccinations. Although a relatively serious condition, most dogs that contract distemper are able to fight it off on their own with a little medicinal support and plenty of water. Dogs (and Labs in particular) aren’t always picky eaters. Sometimes this can lead to accidental ingestion of poisons and other toxic substances. The list of substances that are poisonous to domestic animals is very long, and the Pet Poison Helpline is an excellent resource for helping you determine what needs to be kept away from your pets. Some examples of common household toxins that can induce tremors are aspirin, salt, chocolate, nicotine, and caffeine. If you have reason to think your dog may have swallowed something poisonous, head straight to the nearest animal hospital. There’s no point taking any chances, and a few minutes might make all the difference. Also known as “Shaker Syndrome,” this condition involves an inflammation in the cerebellum region of the brain. Veterinarians aren’t sure what causes this to occur, and it is very difficult to diagnose. Although it’s most commonly seen in small, white dogs, any breed of dog can be affected. This list includes some of the most common reasons why dogs shake, but it’s certainly not comprehensive. If none of these seem to fit your situation, and the shaking is persistent, don’t hesitate to contact your vet. Probably it’s nothing to worry about, but it’s always best to find out.